1. How cute is THAT! 2. I bet it's not available for men. Sadly, I was correct. 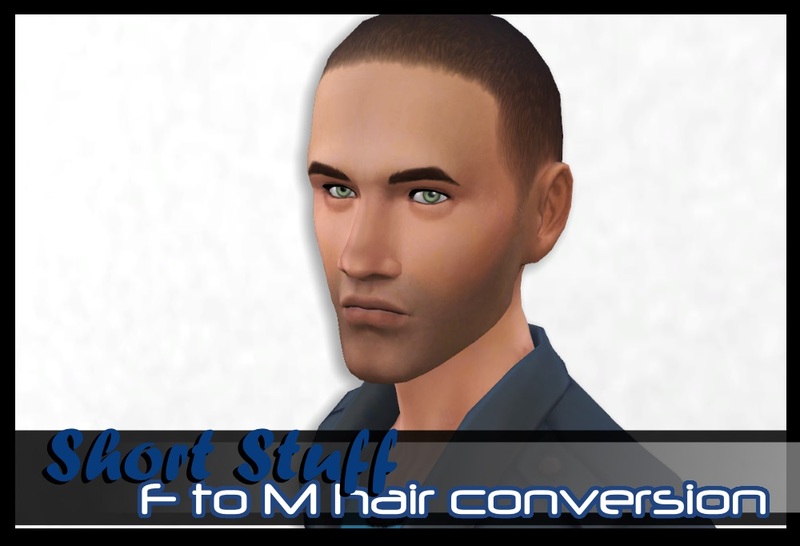 After looking around for it and not finding a conversion, I then decided that the only solution was to convert the hair on my own. It took a few days and some stress eating, but I did it! And it looks GREAT on guys! 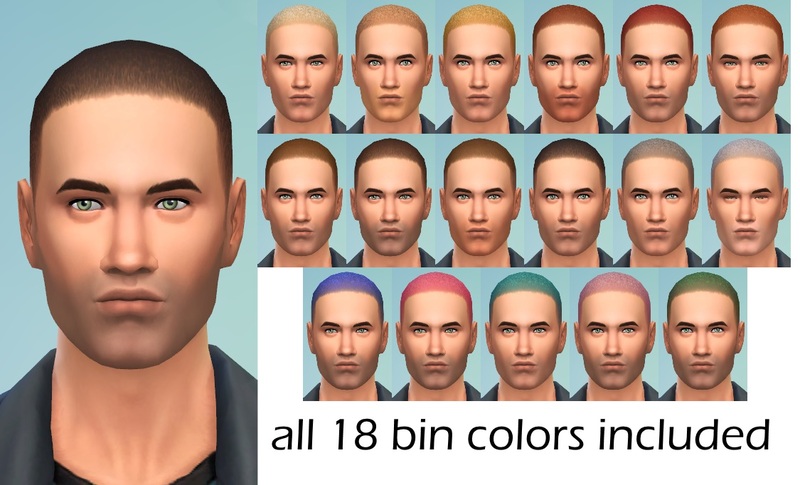 This is a strictly Maxis-match hair, so textures and colors are exactly the same as the female hair. All 18 bin colors are included with appropriate swatch. The files are divided into "naturals," "brights" (the five dyed colors) and an "all" package that contains all 18 colors. Of course, if you want to make more colors or retexture it, be my guest! 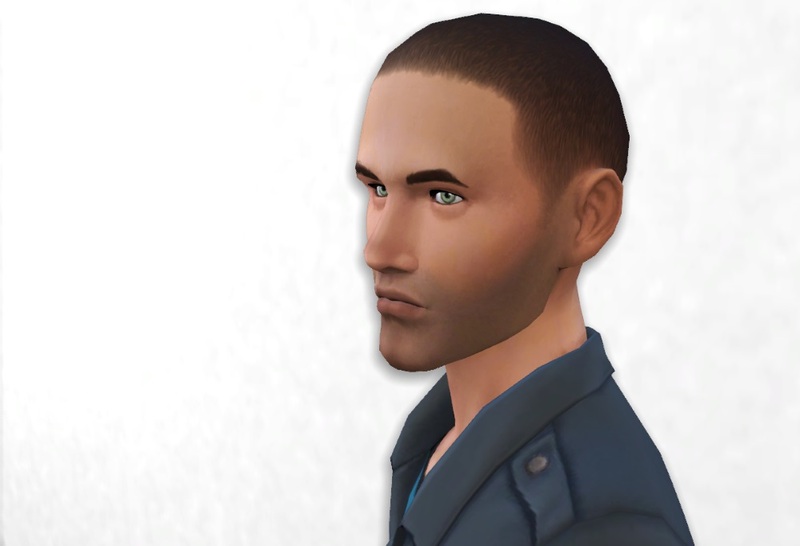 I hope you and your Sim guys enjoy it! Please only download ONE file!